Get a copy of MrMagic’s latest album entitled “Peace & Love”. Urban pop meets smooth R&B with a soulful house vibe. 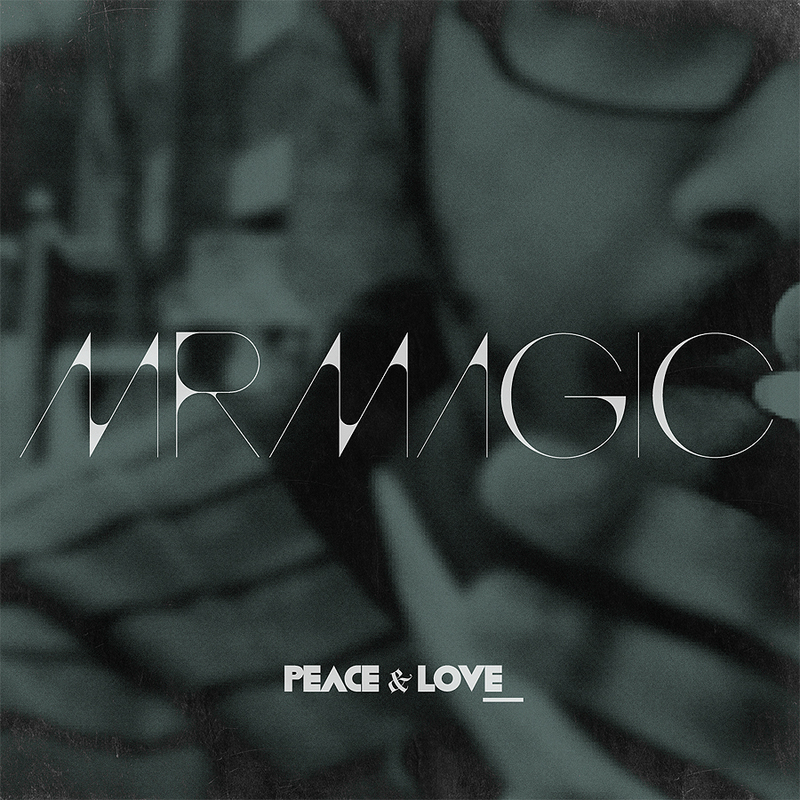 Click Here To Download MrMAGIC’s latest album “Peace & Love” Now! “It is gonna be difficult, but don’t let anyone persuade you to amend your style. In many ways, our individuality is all that we have as artists. It is what makes us, us.” MrMagic shares with WWS Magazine back in 2012. But since then, he has shown his style versatility in more ways than one. MrMagic himself is truly a work in progress; pushing past the confines of urban R&B and the vocal jazz he was familiar with, and tackling styles like pop, house music, rock and hip hop. His lyrics have captured the attention of critics around the world and his soulful delivery and knack for melodies make his latest album “Peace & Love”, released under Tate Music Group, the perfect backdrop for that intimate & fun evening with wine and friends OR maybe with that special someone you love. So click the order button below and get instant access to MrMAGIC’s latest album, “Peace & Love”. You will receive a digital download of “Peace & Love” immediately following your order, via e-mail.